Ever played a pub quiz on a boat? Well if you haven’t now is your chance!! 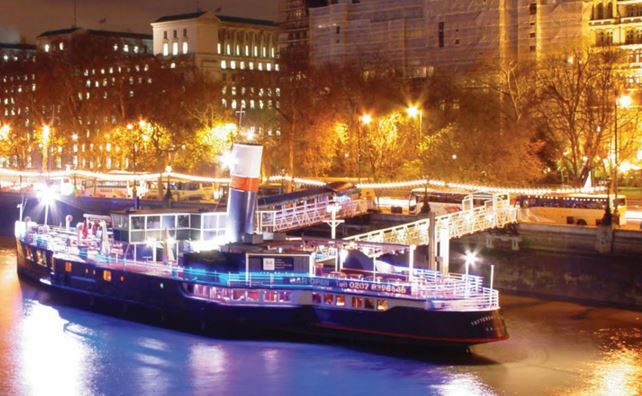 Join us for the Tattershall Castle pub quiz for amazing views of the river Thames and the chance to win prizes.